« Terroir Talks: Where are restaurants headed? 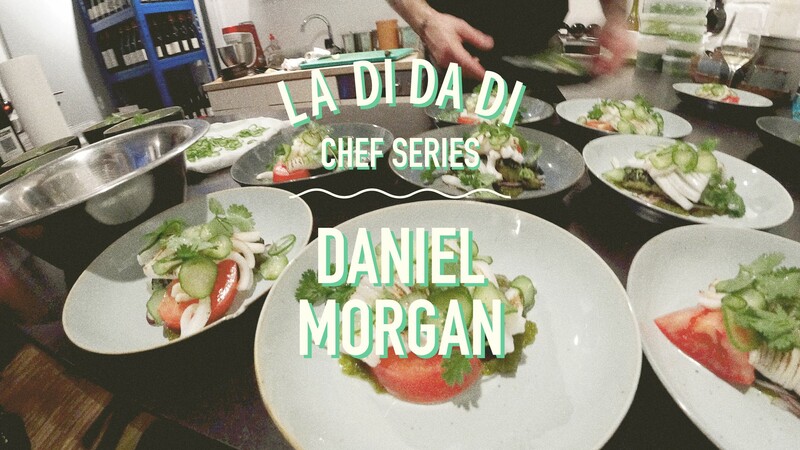 After an extended summer hiatus of wine making, our chef series is back with Daniel Morgan. From Maze, The Square and Sketch to a world tour of cooking. Daniel has cooked at Salt in Paris as well as Narisawa (Tokyo), Frantzén (Stockholm) and Noma (Copenhagen). He is a food traveller, internationally known.